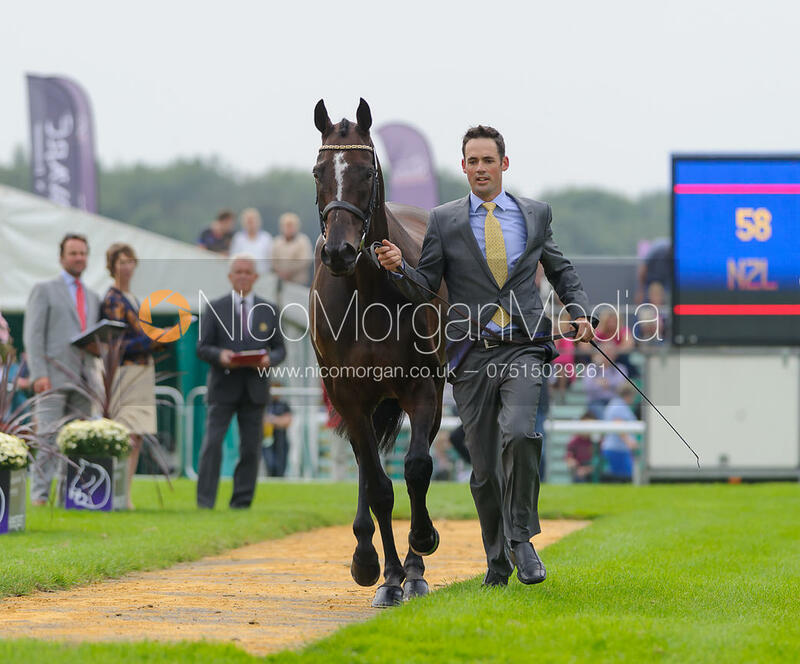 Nico Morgan Media | Jonathan Paget and CLIFTON PROMISE - The first vets inspection (trot up), Land Rover Burghley Horse Trials, 3rd September 2014. 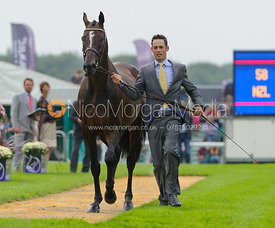 Jonathan Paget and CLIFTON PROMISE - The first vets inspection (trot up), Land Rover Burghley Horse Trials, 3rd September 2014. 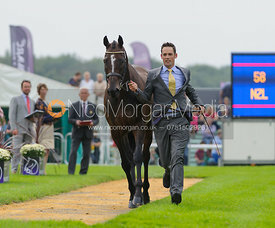 Jonathan Paget and CLIFTON PROMISE - Burghley House, Stamford, UK - The first vets inspection, Land Rover Burghley Horse Trials, 3rd September 2014.